This is a revised version of a post I wrote in July 2013 during the inaugural year of Awkward Botany. It’s garlic planting season in the northern hemisphere. 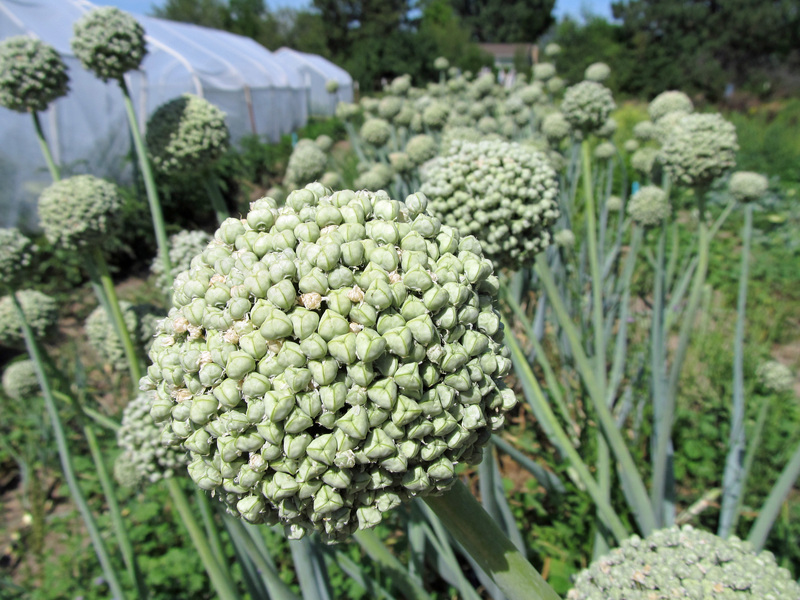 A few years ago, while helping out with the garlic harvest at a local farm, I had the chance to learn about some of the challenges involved in growing garlic in southern Idaho. Apart from the fact that it is a very labor intensive crop to grow, one of the major challenges stems from a disease called white rot – easily one of the worst diseases that garlic and onion growers face. 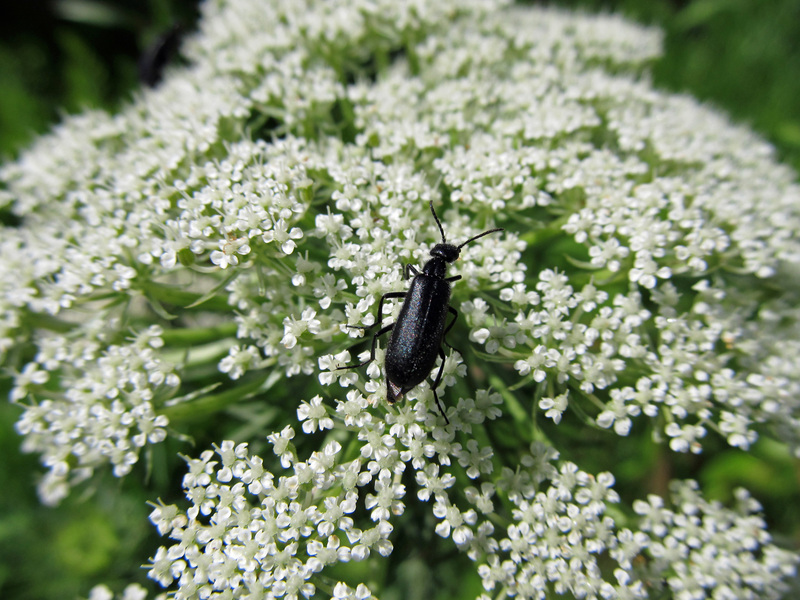 White rot is caused by a fungus (Sclerotium cepivorum), and it affects all plants in the Allium genus, including garlic, onions, chives, and ornamentals. The disease causes the leaves of alliums to die back, their bulbs to decay, and their roots to rot, ultimately turning the plants to mush. Sclerotia, the dormant stage of the fungus, are small (about the size of a poppy seed), black, spherical structures that can survive in soil for more than 20 years. They remain dormant until the exudates of allium plants awaken them, at which point they begin to grow, unleashing their destruction. Sclerotia can be moved around by farm equipment, floods, irrigation water, wind, and by attaching themselves to plant material. Once this fungus has established itself in a field, it is extremely difficult to eradicate, making the field virtually unfit for allium crops. The threat of white rot and the monetary damage that it can cause led to the establishment of a quarantine zone in southern Idaho in order to protect its $55 million dollar a year onion industry. 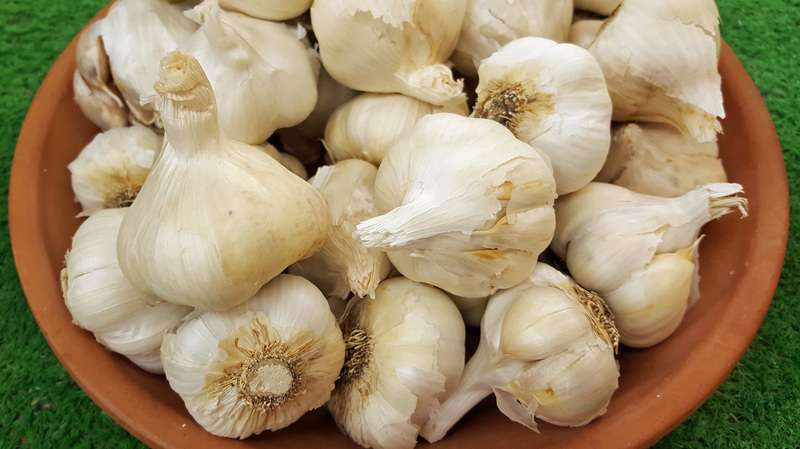 Due to the quarantine zone (which encompasses 21 counties), all garlic that is grown for seed within the zone must be inspected and certified. 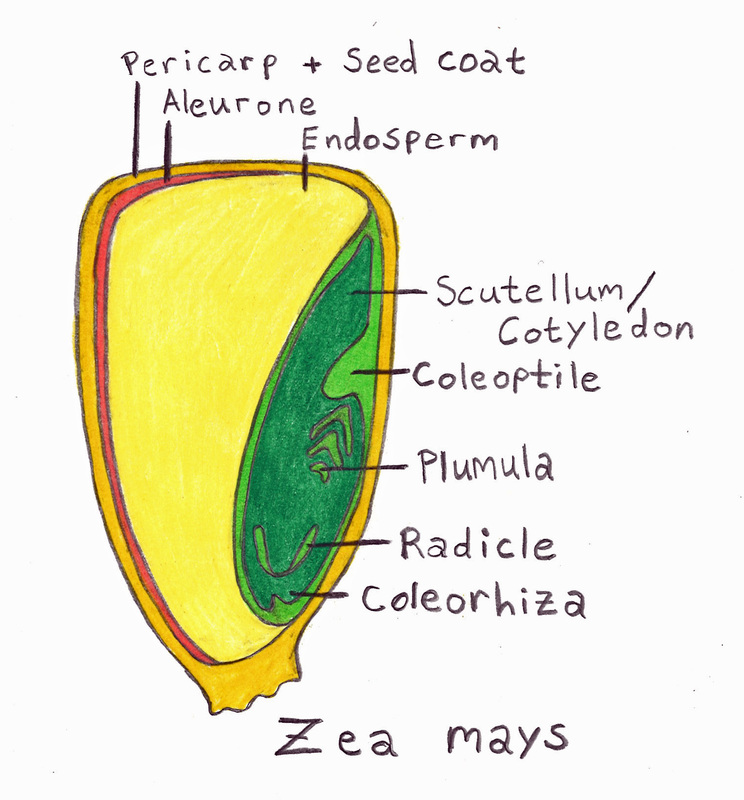 [“Seed” in this case refers to the garlic cloves themselves; onions, on the other hand, are grown from actual seeds and are not subject to the same protocol.] Any seed garlic that is brought into the zone must go through a rigorous testing process in order to ensure that it is free of the white rot pathogen before it can be planted. Garlic is a specific threat because the cloves can readily carry sclerotia, compared to onion seeds, which are not likely to harbor them. 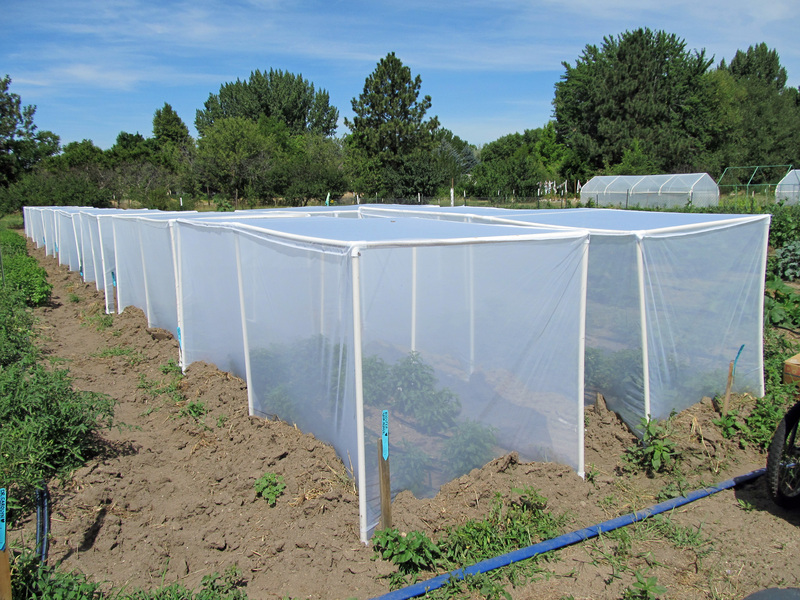 This process significantly limits the amount and variety of garlic that can be grown in the quarantine zone. While the quarantine is essential for warding off the threat of this particular pathogen, it stifles the garlic growing industry and makes it difficult for new garlic growers to establish themselves. Garlic farming is already incredibly demanding due to the amount of time and physical labor that goes into planting, harvesting, drying, grading, etc. The quarantine, while understandable, is an added challenge. Learn more about this issue by listening to this story on PRX. 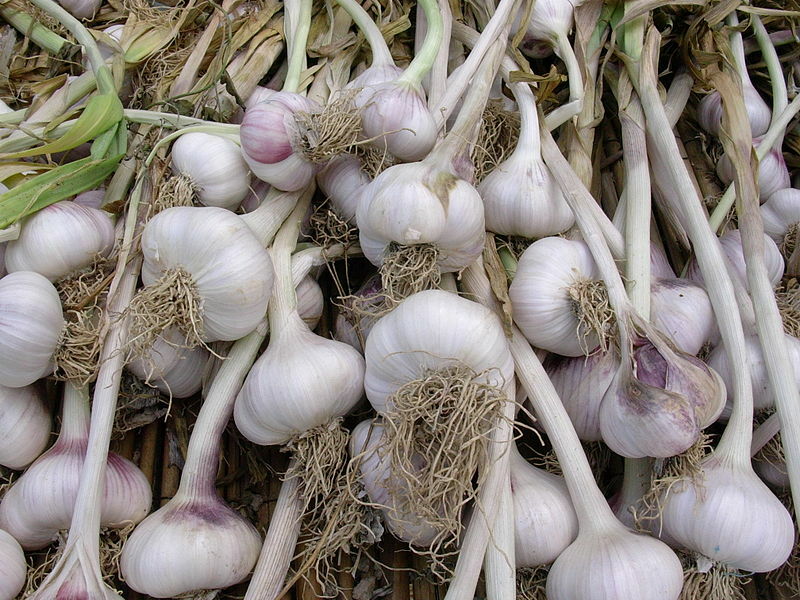 Grow Vandals: Growing Great Garlic! 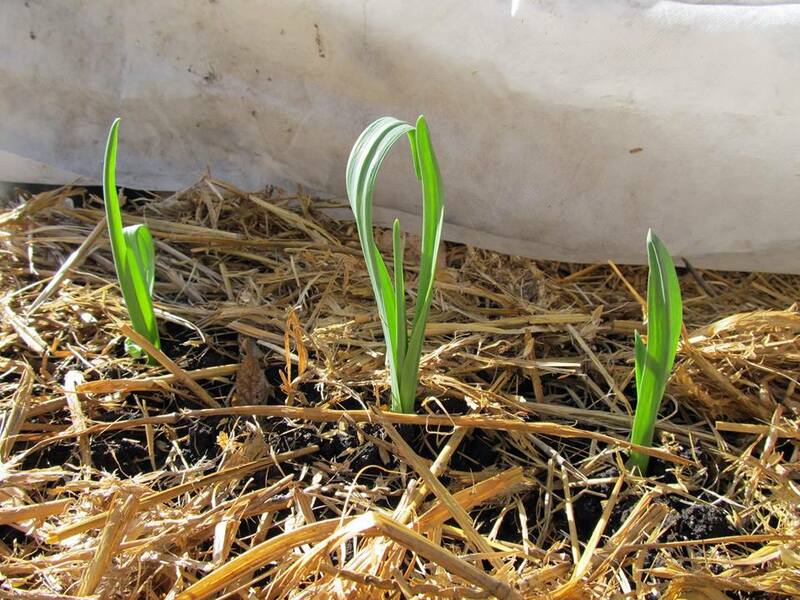 Garlic emerging in the spring. Seeds don’t remain viable forever. 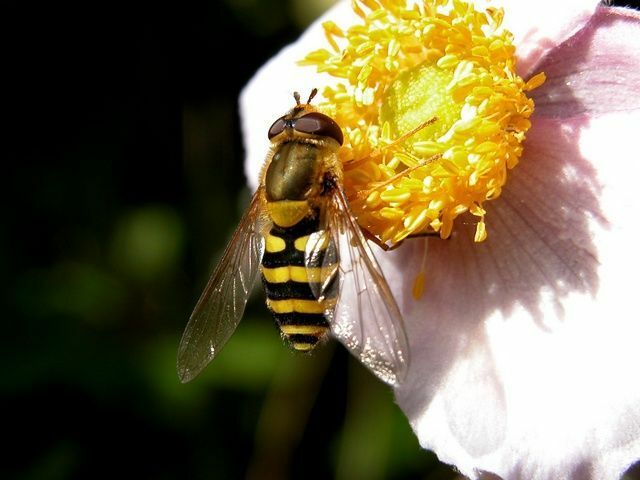 However, each species is different – the seeds of some species can remain viable for many years (decades even), while some species have seeds that will no longer be viable after a single year. This, of course, is something to keep in mind when planting seeds. Recently I planted some onion seeds. 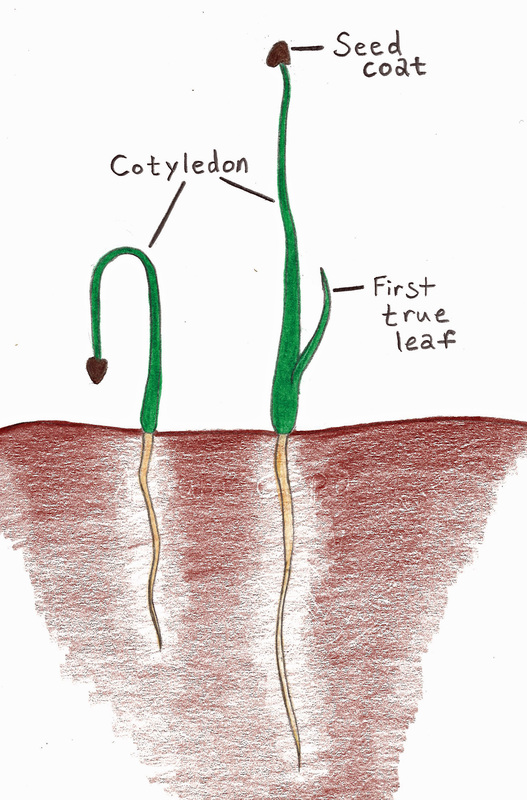 I was curious to see if they would germinate because they were a few years old – collected in 2007. My experience with onion seeds is that they germinate fairly quickly, within a week or so. However, three weeks have passed and my seeds have not yet germinated, despite being kept in moist potting soil in a sunny, warm corner of the house. This experience has led to me to think about seed viability. Like I said, seeds of different species remain viable for different lengths of time. 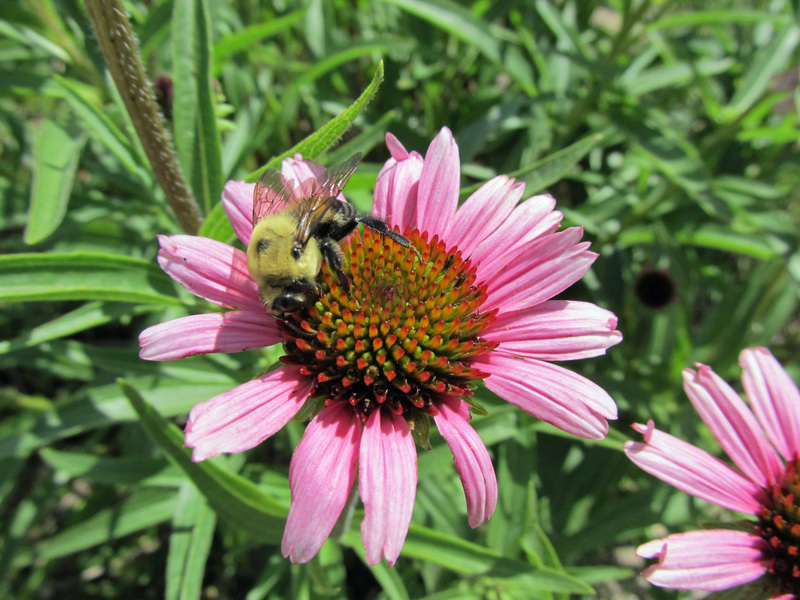 For vegetable gardeners, there are a variety of places to go to learn more about seed viability. Iowa State University Extension has a great chart which shows the number of years that the seeds of popular vegetable crops should remain viable. 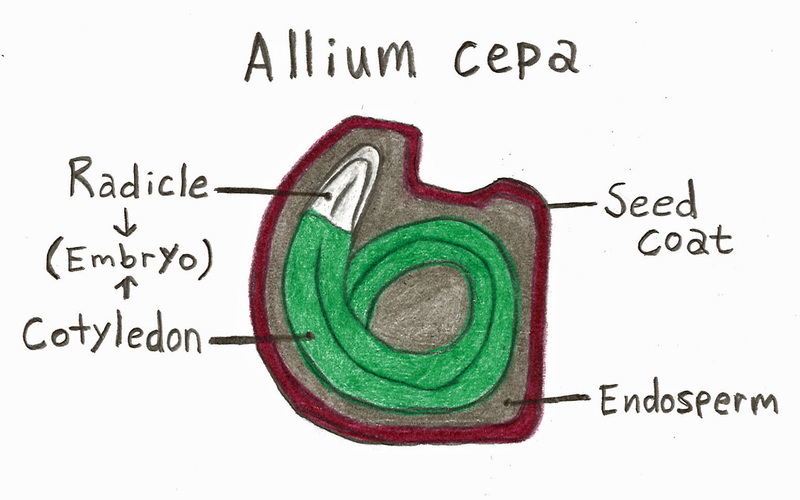 It is interesting to note that onion seeds only remain viable for one year. As it turns out, my seeds were far past their prime. Seed storage can make a huge difference, though. Ideally, seeds should be stored in a cool, dry location. If they are exposed to too much heat or moisture, their metabolism will increase and their viability will decrease. This is because seeds are living organisms, despite appearing dead or dormant. Their metabolic processes are proceeding at an extremely slow rate, but they are still proceeding. 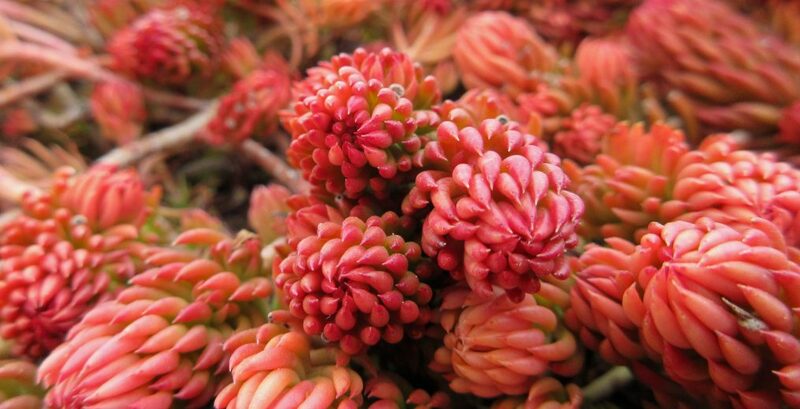 If metabolism increases (due to excessive heat or moisture, for example), the embryonic resources of seeds can become depleted, and viability (or germination potential) decreases. Some sources recommend that you keep your seeds in the refrigerator, provided that they are sealed in plastic to keep them dry. Regardless, the ideal conditions for seed storage are cool and dry. I have always kept my seeds in a shoebox at room temperature (which isn’t always that cool because in the summer I refrain from using the air conditioner as much as possible). Thus, the viability of my seeds may in fact be reduced simply due to the conditions in which they are being stored. 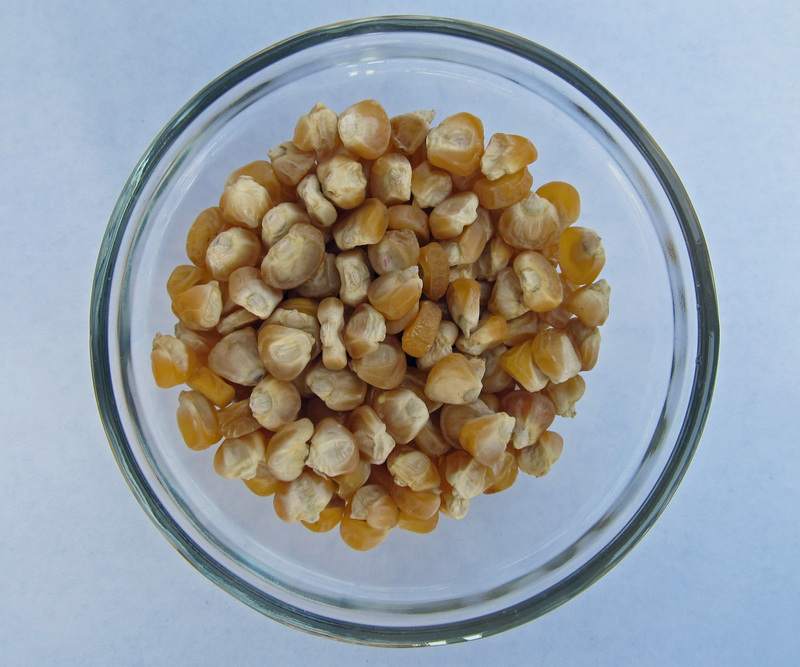 There is a way to determine the viability of your seeds if you are curious. Just place some seeds on a moist paper towel, roll up the paper towel, and place it inside of a plastic bag. Wait a few days and then remove the paper towel from the plastic bag. Count the number of germinated seeds and divide that number by the total number of seeds originally placed on the paper towel. This will give you the germination percentage and will help you determine how many seeds to place in each hole or pot when you are planting them. 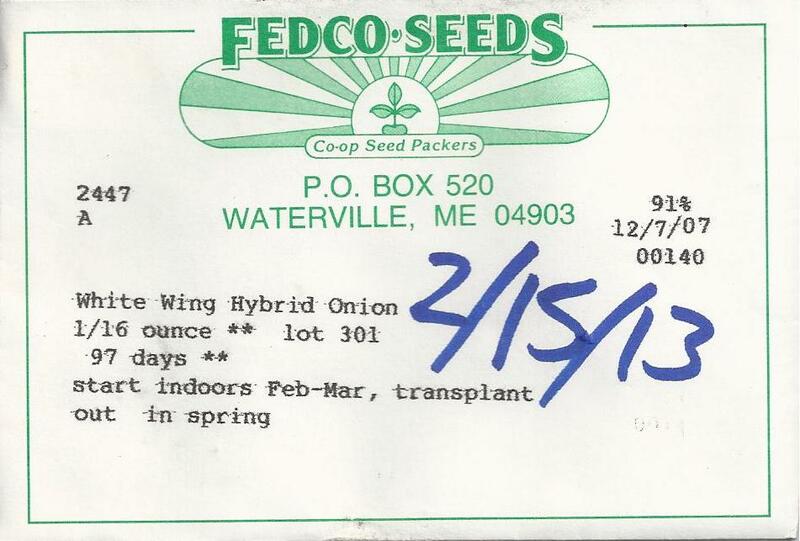 This is the seed packet for the onion seeds that I planted. 2/15/2013 is the date that I planted them. After three weeks they had not germinated. I guess I’ll have to try some newer seeds.